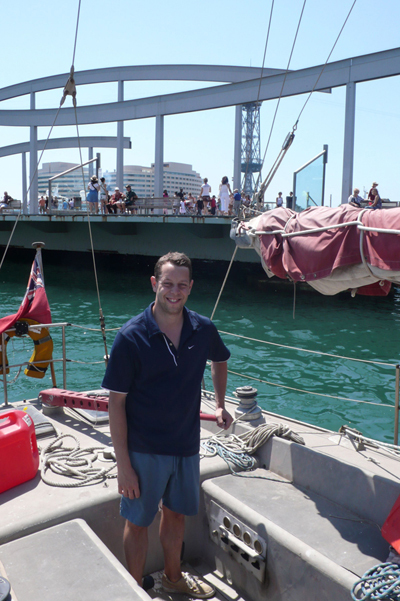 Ralph Villiger from Switzerland will be competing in the Round Rockall Race 2012 on Ntombifuti, a 40’ aluminium DuBois design. Ralph completed the Azores and Back Race (AZAB) on Ntombifuti in 2011. You can read more on Ralph’s website.